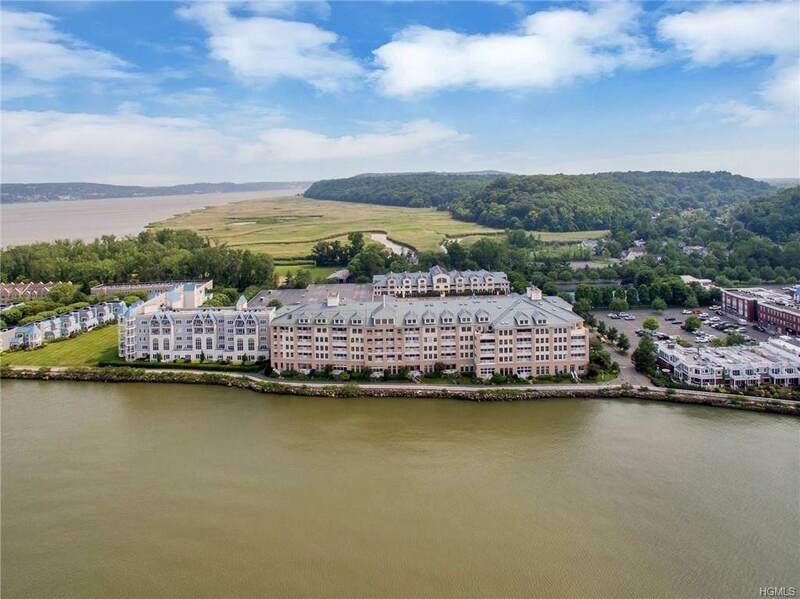 Extraordinary views of the Hudson River fr this beautifully renovated 2 bedroom/2 bath unit w/enclosed porch, facing river. Impeccably maintained & renovated w/new kitchen & baths replaced 5 years ago. 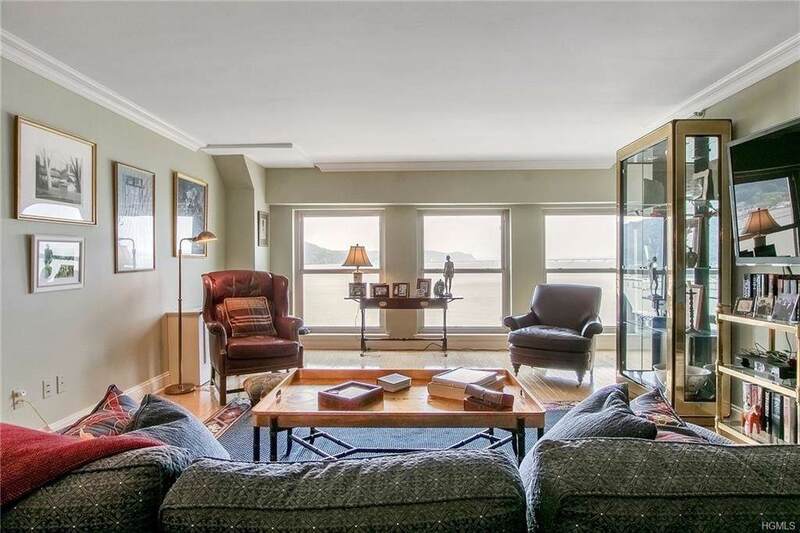 Association offers tennis courts, indoor pool w/exercise facility & adjoins nature preserve & historic village of Piermont. A short walk fr the complex are several marinas, a 700 acre riverfront park & bus transport to NYC. The village offers an abundance of restaurants, shops, & art galleries. 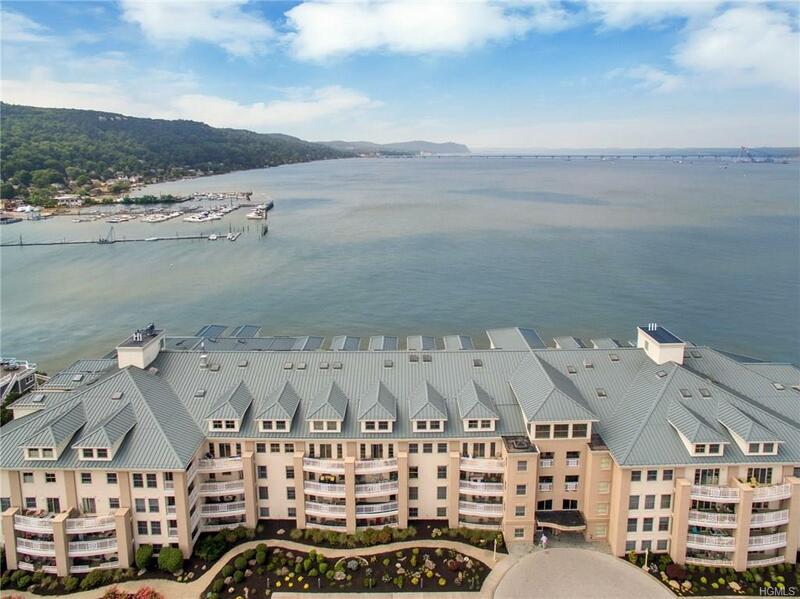 Harbor Cove is situated on a man made peninsula built in 1847 that put the "pier" in "Piermont". Originally it facilitated transporting goods fr the Erie canal via new train service to the river barges off the pier, to NYC. Piermont was the last stop for the longest train line of its day. Nowadays the property is a bucolic park w/the condo complex in the middle of it & is surrounded by the Hudson on 3 sides. 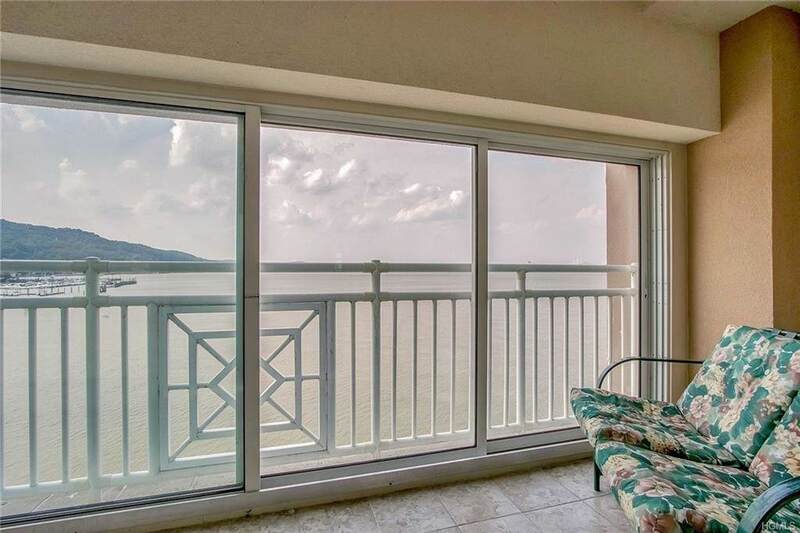 A tranquil waterfront setting with a quaint village lifestyle. Magic. 45 min NYC.